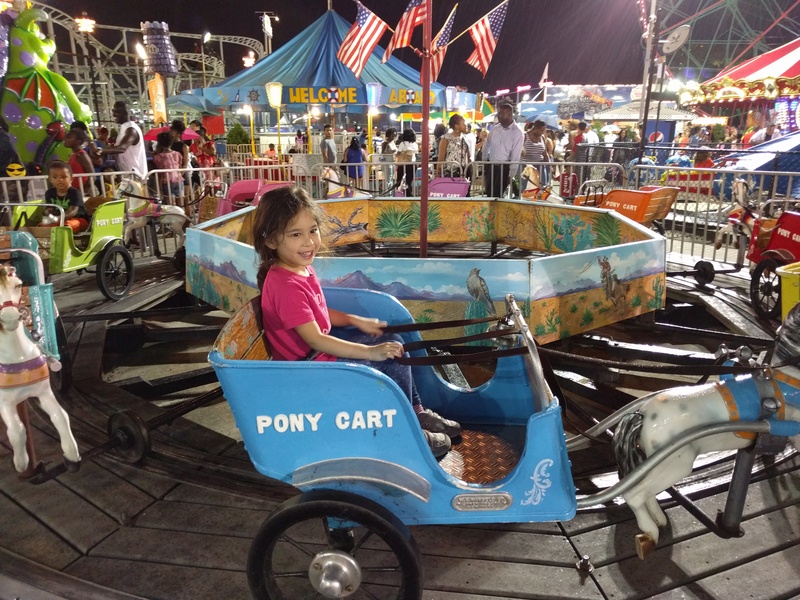 It’s pretty crazy how much Scarlett has grown since she first started going to Coney Island. Before, there were only a few rides she liked or could go on. Now she’s going on roller coasters! 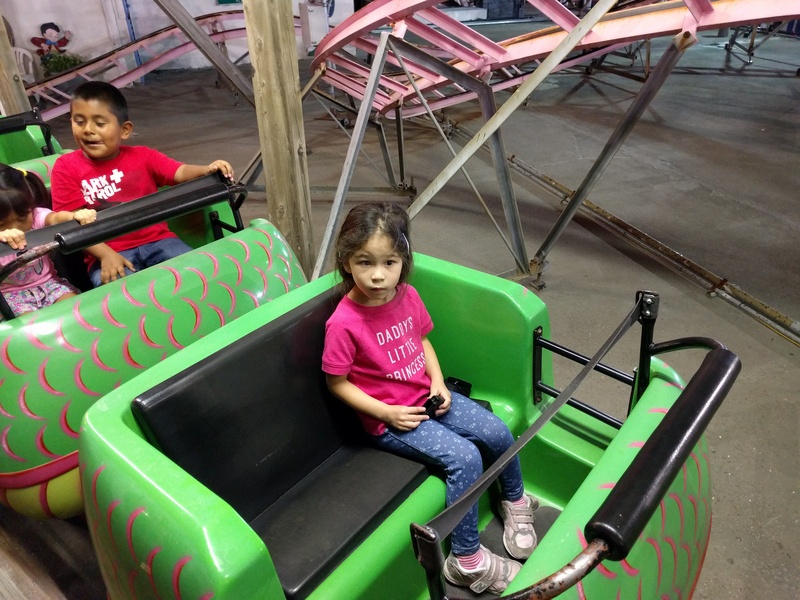 I wonder if she’ll want to go on adult coasters with me when she’s old enough. I guess we’ll see what thinks about being twisted and turned about.